Portland Brewing. Widmer's North Portland brewpub. Burnside Brewing. All gone. Now we can add Bridgeport to that list. 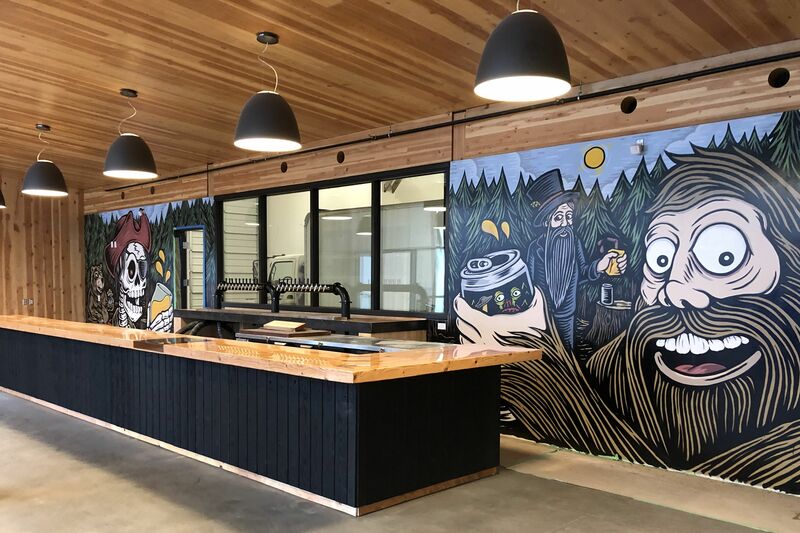 In an email to press this morning, the 35-year-old brewery announced it will shut down immediately, citing declining sales and increased competition in the craft beer market. 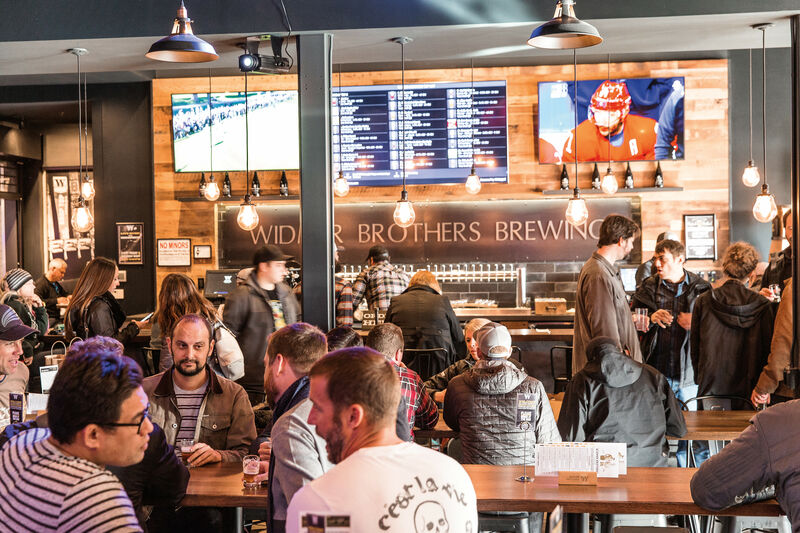 The brewery employed 87 workers. 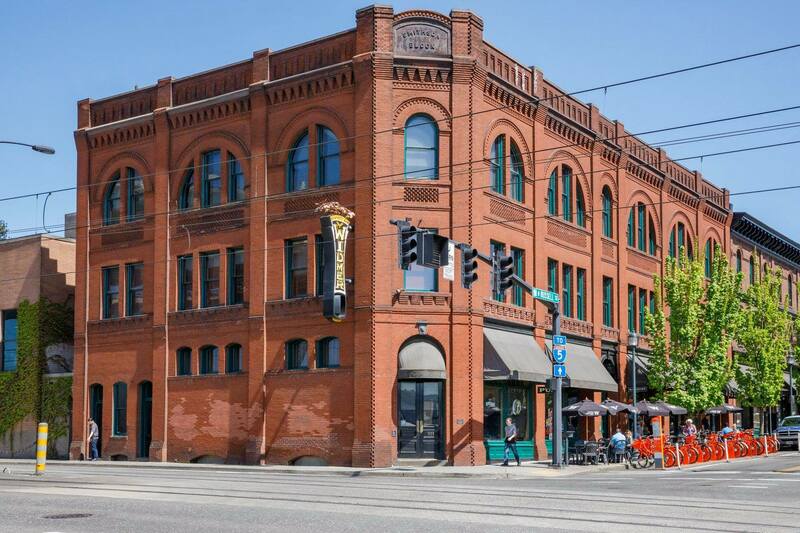 Its Pearl District brewpub—which underwent an extensive (and, dare we say, impressive) remodel last year—will continue to serve beer and food until March 10. 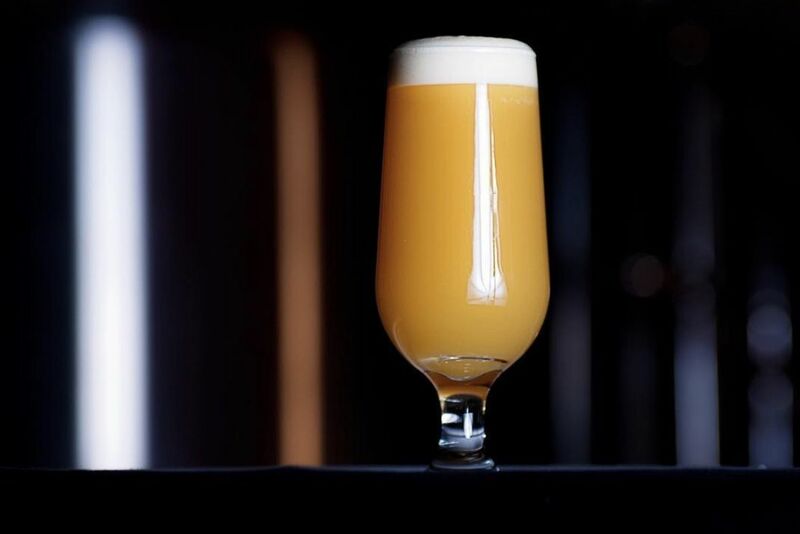 Founded in 1984 by winemakers Richard and Nancy Ponzi, the brewery was a staple of Portland's local beer scene. 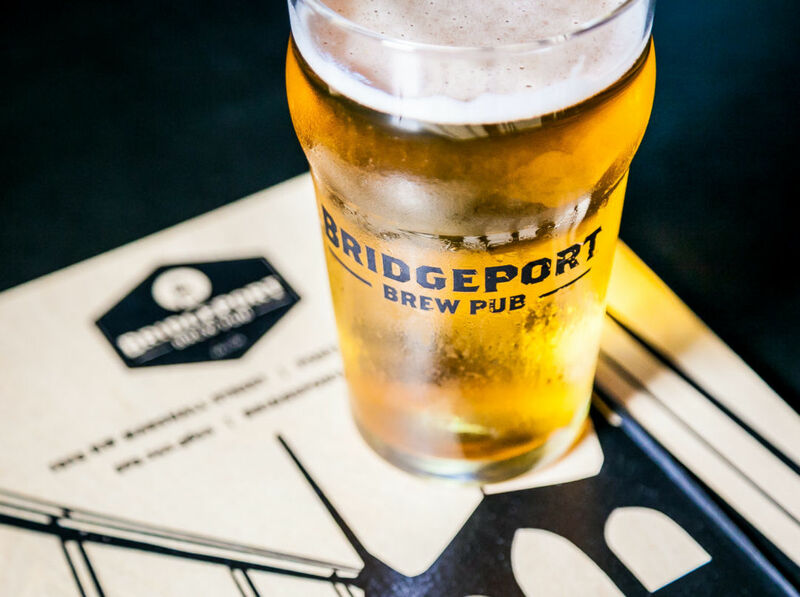 In the 1990s and early 2000s, BridgePort's flagship IPA was arguably the defining version, and helped popularize the style.